Kringla is a beautiful area on route Dómadalsleið, in Fjallabak Nature Reserve. It lies about 590m above sea level and is surpricingly grassy. The mountains around reach above 1000m. Posted on Friday, May 6th, 2011 at 21:38. 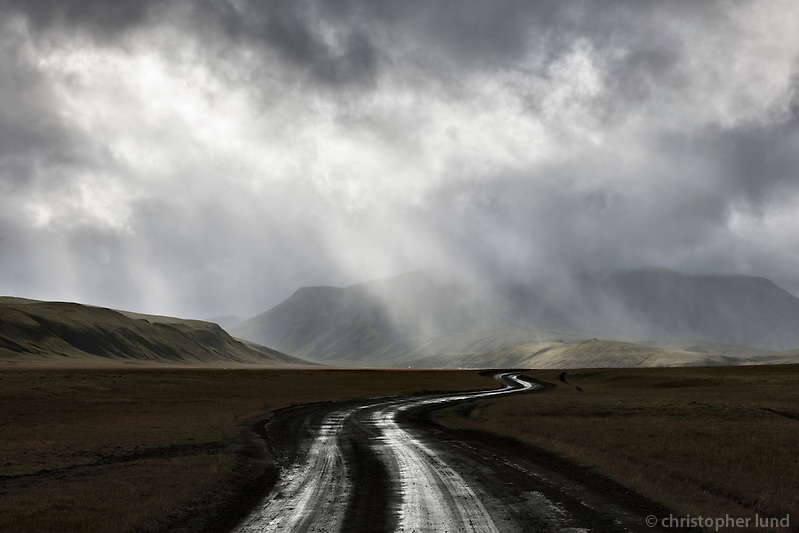 Filed under: Interior of Iceland, Locations	RSS 2.0 feed.